THIS EVENT IS POSTPONED TO A LATER DATE. The Holidays is the season for family, friendships and love. A time to reflect on the past year, and to charge up for 2013. So what better time to have a dance workshop? An excellent way to start your new year with motivation. 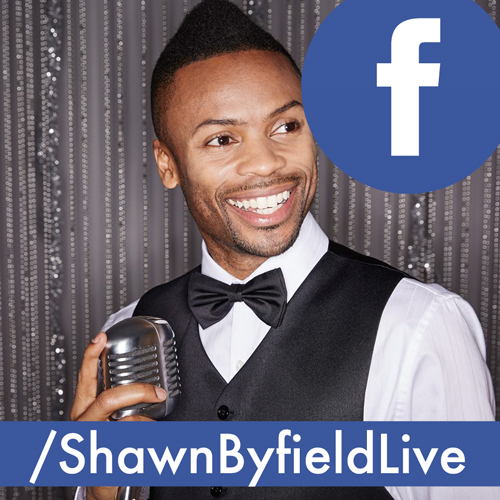 Come and learn the moves from expert choreographer, TV and Film performer (HAIRSPRAY, Turn The Beat Around) & Canadian dance authority Shawn Byfield! If you SERIOUSLY LOVE dance and want a fun holiday dance party, then this is for YOU. Don’t miss this because this afternoon will kick more *ss than the Avengers… Or holiday stuffing. Register NOW, right here by clicking the big button below. It’s that easy. See you there! Safe and secure. A receipt will be emailed to you as soon as you register. That is your admission, so PRINT YOUR EMAIL and bring with you to the event. PS: HURRY! 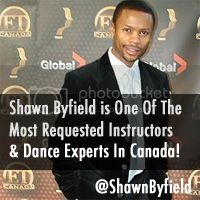 This Toronto dance workshop with Shawn Byfield will fill up very quickly, you might not get a spot if you come back tomorrow. Register now to get sweet hip hop dance choreography, new steps and inspiration that will carry you through the holidays and have you PUMPED for next year!